Vibrant and expressive, the Aurélien sneaker is inspired by the spontaneity of street art. In black and white silk screen printed-leather, it is mounted on a rubber sole adorned with shimmering silver elements. 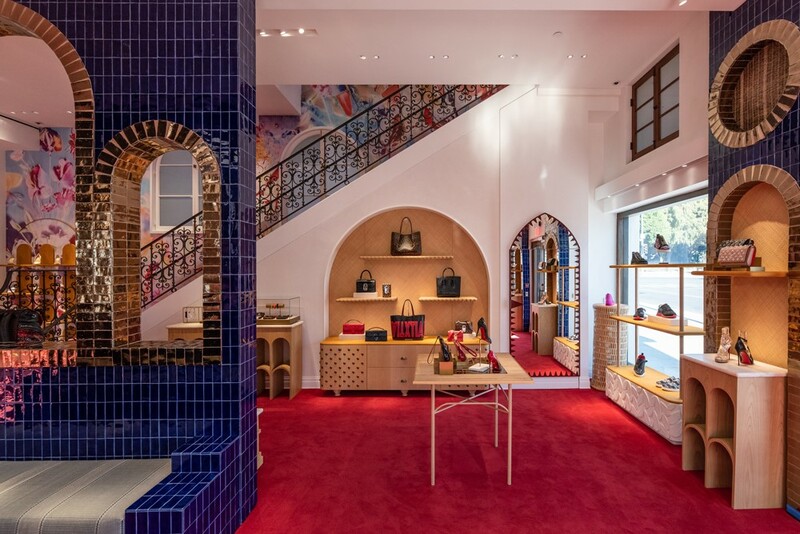 Like a n iconic jewel, its red interior reveals the signature of the Louboutin House.